Four Iowa singer-songwriters will share the stage Friday night in Des Moines for an unusual performance-in-the-round concert showcasing some of the state’s best original music. Dave Moore is a 66-year-old from Iowa City who plays guitar, harmonica and accordian. He’ll be joined by pianist Patresa Hartman of Des Moines, and guitarists Ryne Doughty of Des Moines and Chad Elliott of Lamoni. Moore says everyone will be sharing and trading the spotlight. He says the show, billed The Song Circle, will be a treat for audiences who are weary of hearing the same old songs. Debut works will be played in addition to each artists’ creations being performed in an all-new way as duets, trios and even quartets. Moore says he was raised on folk, country and the blues but has also been influenced by conjunto, what he describes as the “border music” from the Rio Grande Valley of Texas. “It’s accordian-based, some people call it Tex-Mex,” Moore says. “It’s not a music that’s really well known to most Anglos but it’s probably the primary folk music of Mexican-Americans in this country. It’s really cool stuff. I fell in love with it back in the 80s.” Organizers say the performance will be a uniquely Iowa music experience, as each artist will bring his or her stories and song craft together on stage for a rotating showcase. 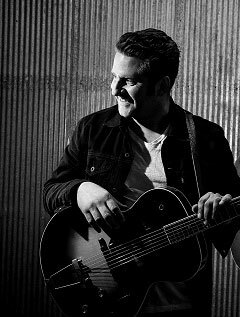 Moore is a frequent performer on “A Prairie Home Companion” and has opened for greats like Townes Van Zandt and Los Lobos. 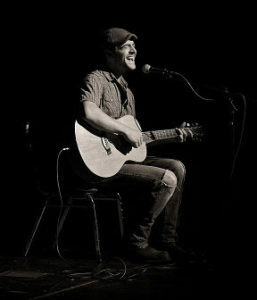 Elliott performs more than 200 shows a year and has cultivated more than a thousand songs while also honing his skills as a painter, sculptor and children’s book author and illustrator. Hartman didn’t begin sharing her music with others until an “open mic” in 2011, attributing the late start to a long-standing bout with stage fright. 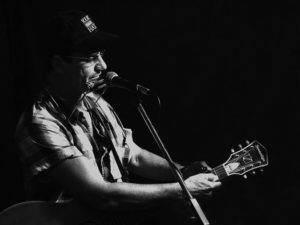 Doughty has released three studio albums and says his stripped-down earthy sound is directly influenced by the small, rural town where he was born and raised. The Song Circle show is Friday night at 7:30 at the Temple Theater in Des Moines.